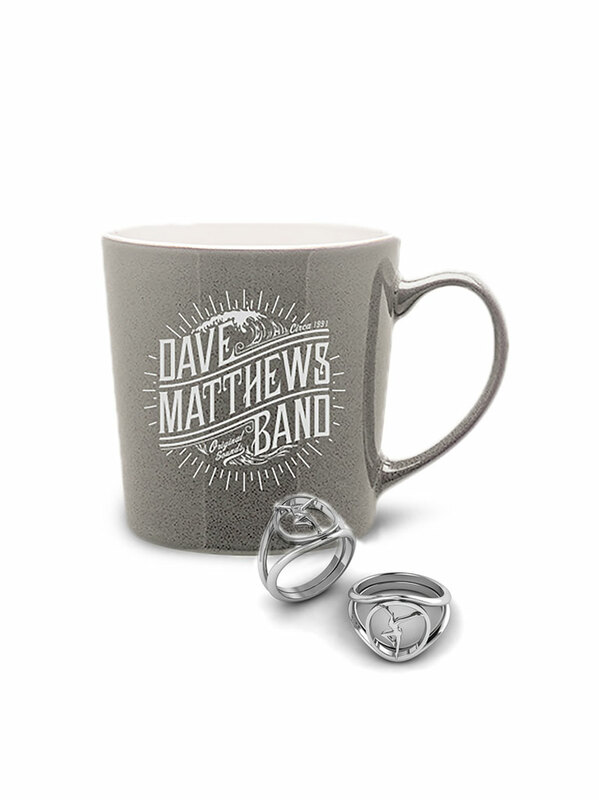 In 2015 DMB will play their 35th show at Klipsch Music Center, making it their third most visited amphitheatre. 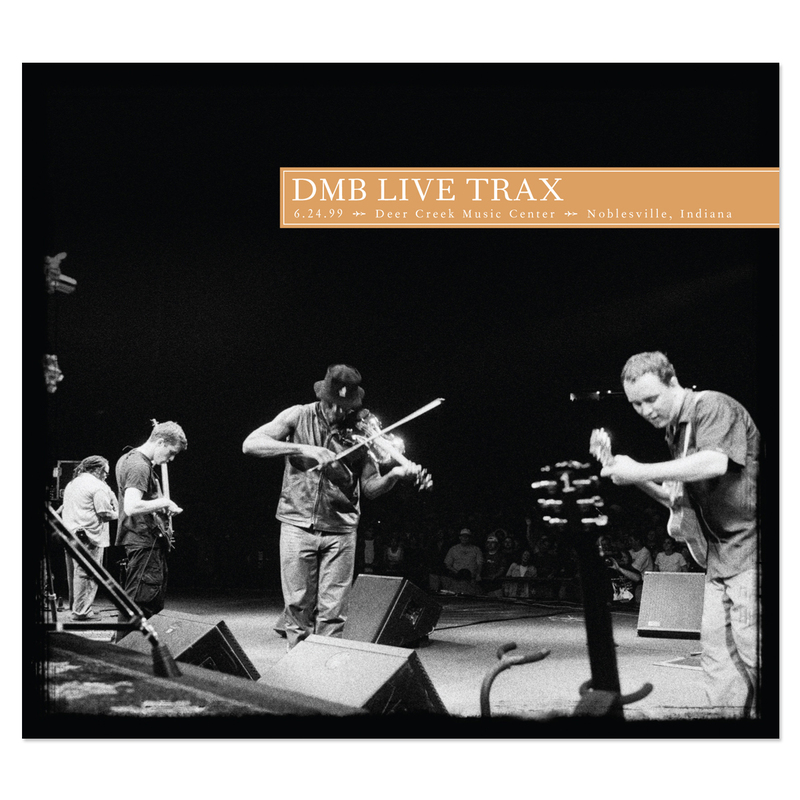 We are pleased to announce June 24, 1999 as the 34th volume of the Live Trax series and celebrate this essential Summer Tour stop. 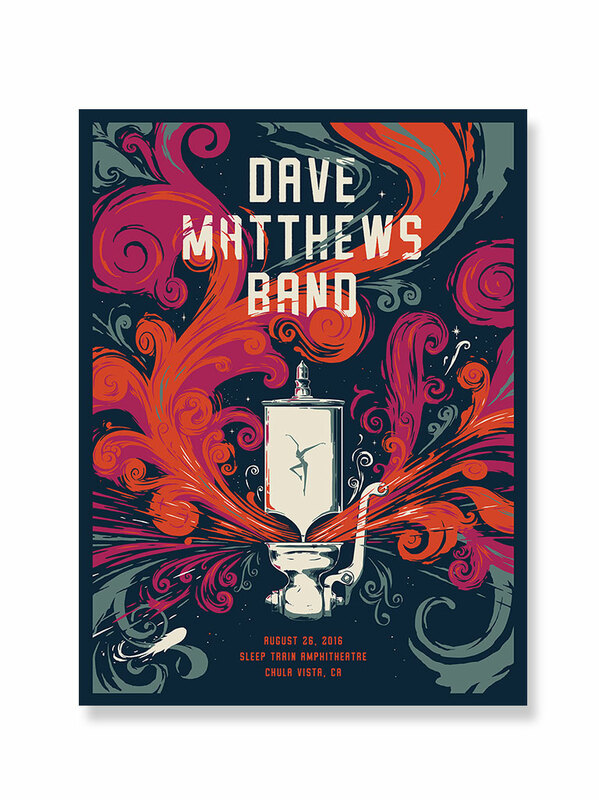 This is the first show released from the venue formally called Deer Creek Music Center and closes the three-night run. This is also the first Live Trax release of the 1999 Summer Tour, which featured the still recent Before These Crowded Streets repertoire mixed with deeper cuts from the catalog. Opening with an older run of songs highlighted by LeRoi Moore's stunning work on Jimi Thing, The Best of What's Around and Proudest Monkey, the band shift into the dark Daniel Lanois cover For the Beauty of Wynona - one of the last full band versions and released only once before in the Live Trax series. The show's climax begins with a version of Granny with Dave singing unique improvised lyrics before an abruptly-ended Warehouse and set closing Ants Marching. 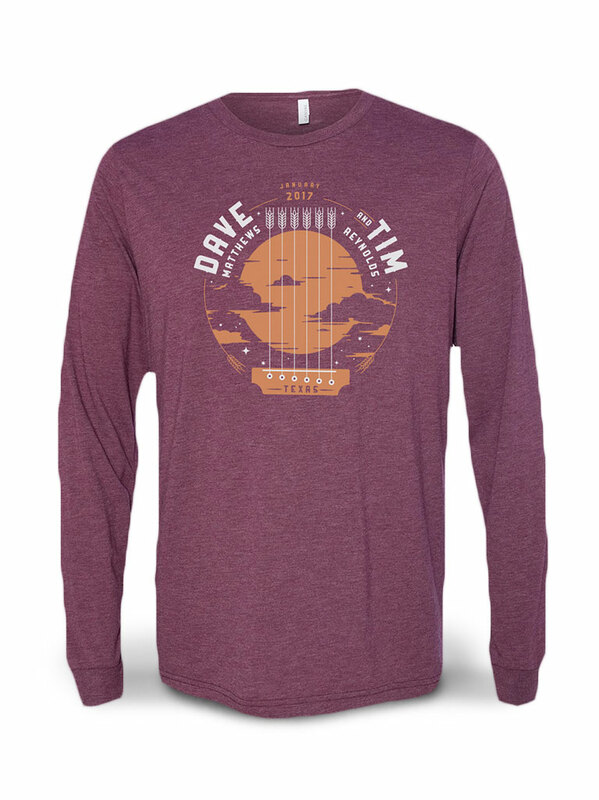 Following an expanded version of Typical Situation, Dave takes Drive In, Drive Out to another level of intensity that just has to be heard; a perfect encore to end a fantastic run at Deer Creek. 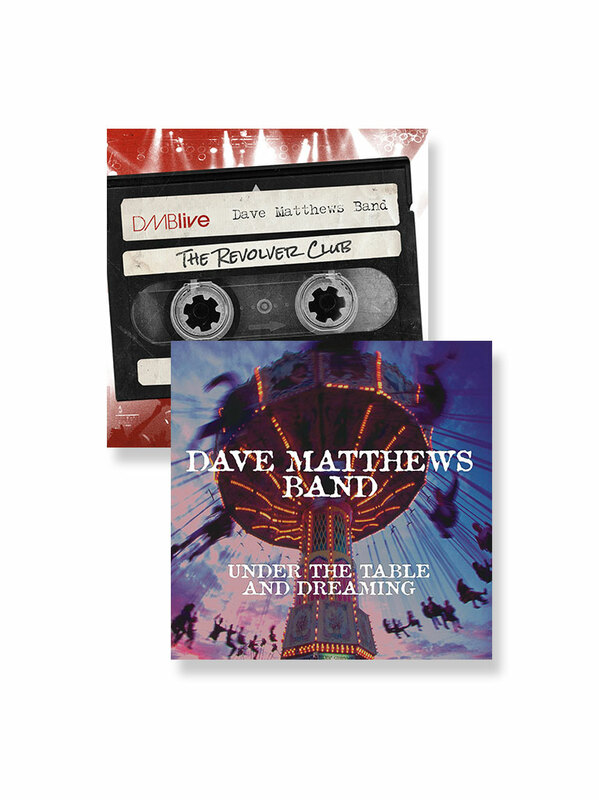 We have selected a third disc of bonus material from June 22 and 23, 1999 at Deer Creek that includes songs that had then been recently reinserted into set lists such as Cry Freedom and #40. The package concludes with a version of The Last Stop that you won't be able turn up loud enough. My Daughter loves it!! She is a big time DMB fan and has been to many shows!!! Now she has a live cd of a show she saw too!!!! Fantastic! Listening to this one takes me right back to 1999. For the Beauty of Wynona was a nice surprise that I hadn't heard before, very soulful. Every version of Jimi Thing is unique, and this one is one of my favorite. LeRoi Moore jam half way through was great followed by some splendid guitar work. I could just sit and let the music run through me all day! Very nice and cool music. Great to finally get a live trax from Deer Creek! One of my favorite venues. This compilation of a 3 show set is a blast from the past with great versions of Best of What's Around, Song That Jane Likes, Granny and Drive in Drive Out.